Furnaces provide space heating through the delivery of forced warm air via ducts. They are the most common form of space heating in U.S. homes and are used to a lesser extent in commercial buildings. Residential furnace efficiency is rated in AFUE (Annual Fuel Utilization Efficiency). The higher the AFUE, the more efficient the furnace. Commercial furnaces are rated according to their thermal efficiency. Research, policies, and programs related to furnace efficiency can be found in the links below and to the right. 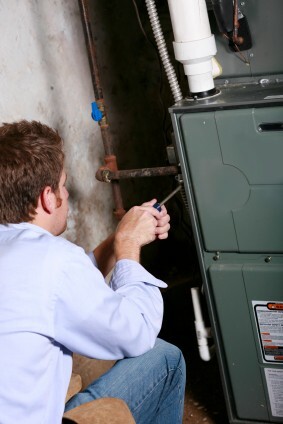 For specific efficiency tips and guidance for residential furnaces, click here.